Teenagers like video games immensely and they imagine being resembling the characters in the games. Adam jensen coat is the inspiration from the popular video game named as “Deus Ex Mankind Divided”. Deus ex coat is different from regular outfits and will be a trendy addition to your wardrobe. The jacket is in attractive black color that makes your personality charming and pleasing to the eye. Prepared from nylon fabric outside and soft viscose lining stitched from inside gives you charming appeal in your personality and comfort at the same time. The stand-up collar style and zipper with button closure add to the beauty of deus ex mankind divided coat. There are two zipper and two large pockets on the front while two are stitched from inside. Just like the pictures displayed on website, great quality of fabric and fits as expected. Looks and feels great. This coat fit surprisingly well and is very well made. I definitely recommend this for anyone dressing as Adam Jensen. Nice coat. Good quality! So Cool! It was very comfy and very fashionable! Very, very comfortable. I’m 5’11” at 170lbs and ordered a Xlarge. The fit is perfect! Not too tight, but a perfect slim fit. Overall, I’m a huge fan. Would recommend it. 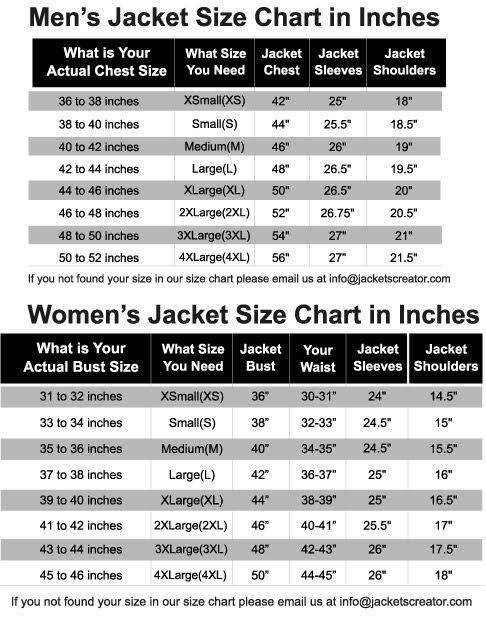 Excellent quality, This coat exceeded my expectations. It fits well and looks very good. It did a good job. This coat is very high quality, Everything about it is as expected from reading the reviews. it’s a very light weight coat. The price is comparable to other sites, it is too low and quality of similar display image. I would highly recommend. This coat is awesome, I love the way it feels I am super happy. I recommend this coat. its perfect, i didn’t expected it will be a looking great and the quality is very good, all of my family members appreciate to this coat. Exactly what I was expecting for but it more than my expectations. Good coat, Arrived in 8 days best shipping service. This coat is same as I have seen in the video game. Best quality of nylon and high stand up collar amazed me too much. I got appreciation when I dressed this black coat really! Not only the quality is better but the features are also perfect. The shipment was on time and I did face any difficulty in receiving my parcel. Best of luck jacketscreator.